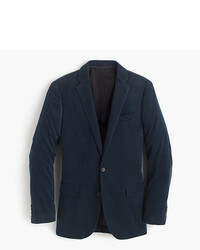 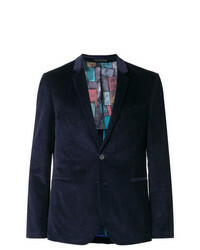 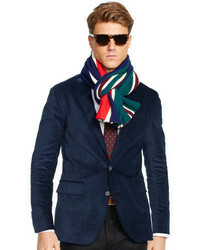 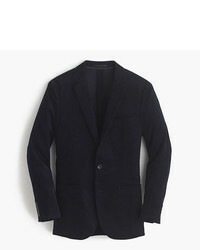 Ps By Paul Smith Velvet Corduroy Blazer £348 Free UK Shipping! Our Legacy Corduroy Blazer £330 Free UK Shipping! 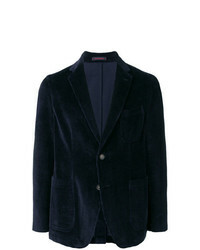 Lardini Corduroy Jacket £348 Free UK Shipping! 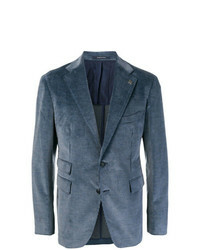 Tagliatore Corduroy Blazer £482 Free UK Shipping! 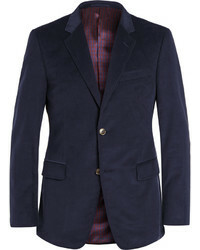 Tiger of Sweden Corduroy Blazer £357 Free UK Shipping! Fay Corduroy Single Breasted Blazer £460 £575 Free UK Shipping! 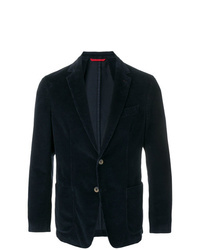 Weber + Weber Corduroy Blazer £374 £534 Free UK Shipping! 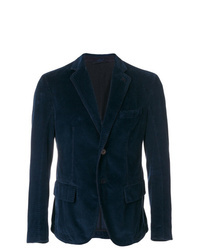 The Gigi Corduroy Blazer £521 Free UK Shipping! 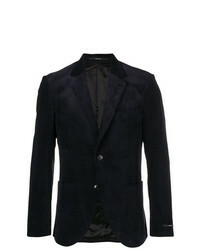 AMI Alexandre Ma... Half Lined Two Buttons Jacket £255 £425 Free UK Shipping!